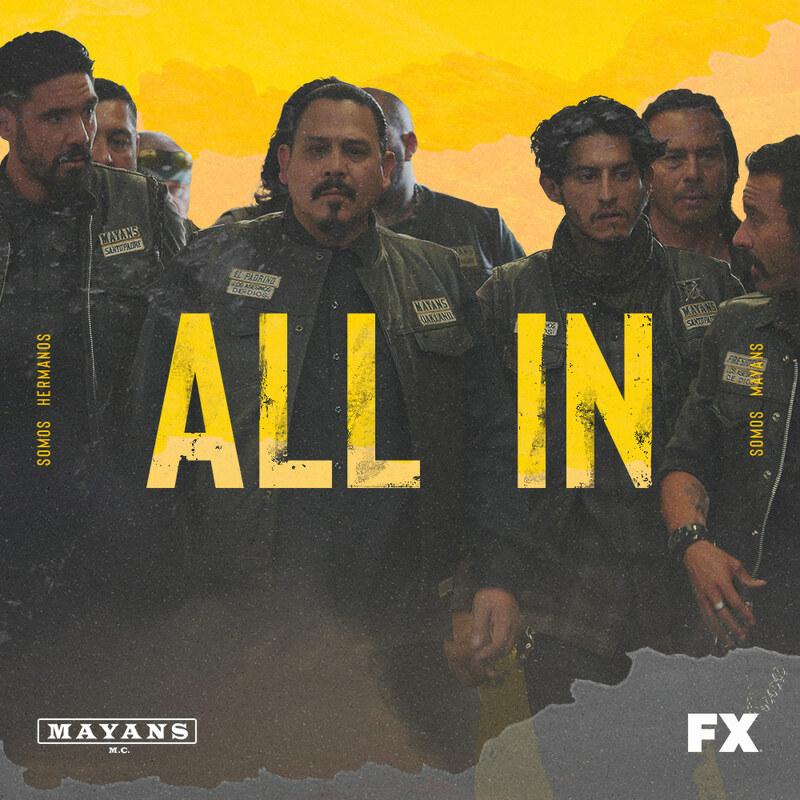 Like a pack of Wolves, MAYANS MC move in a pack, not under the moon but under the sun, a symbol of the desert, of Latino and praised by the Mayans. 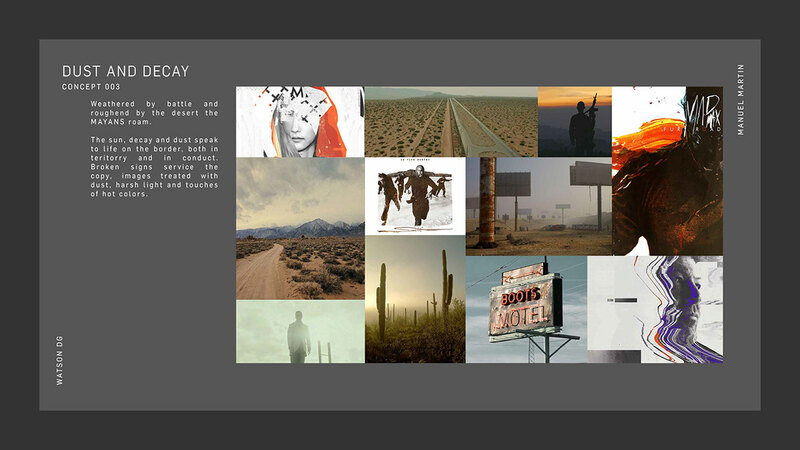 Rugged physicality and visions of life on the road such as dust y engines, desert scenes, broken type and illustrated details catalog the experience of the outlaw. 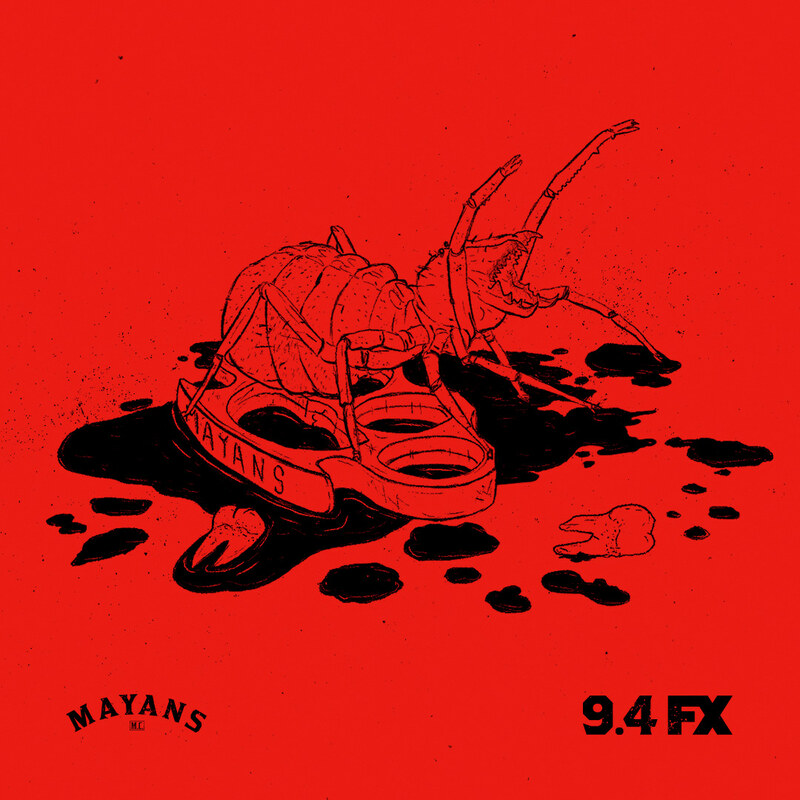 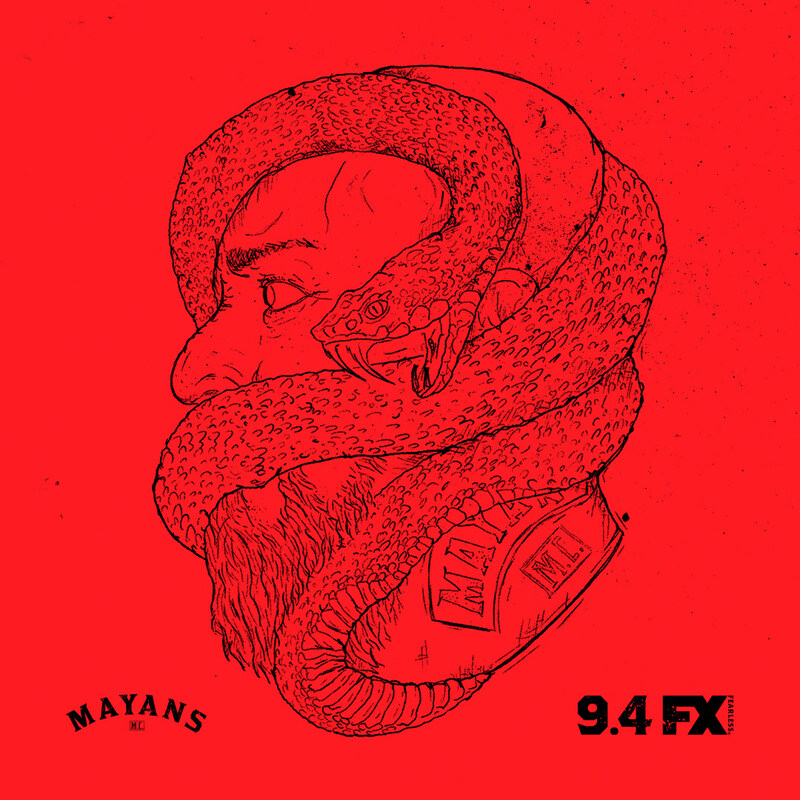 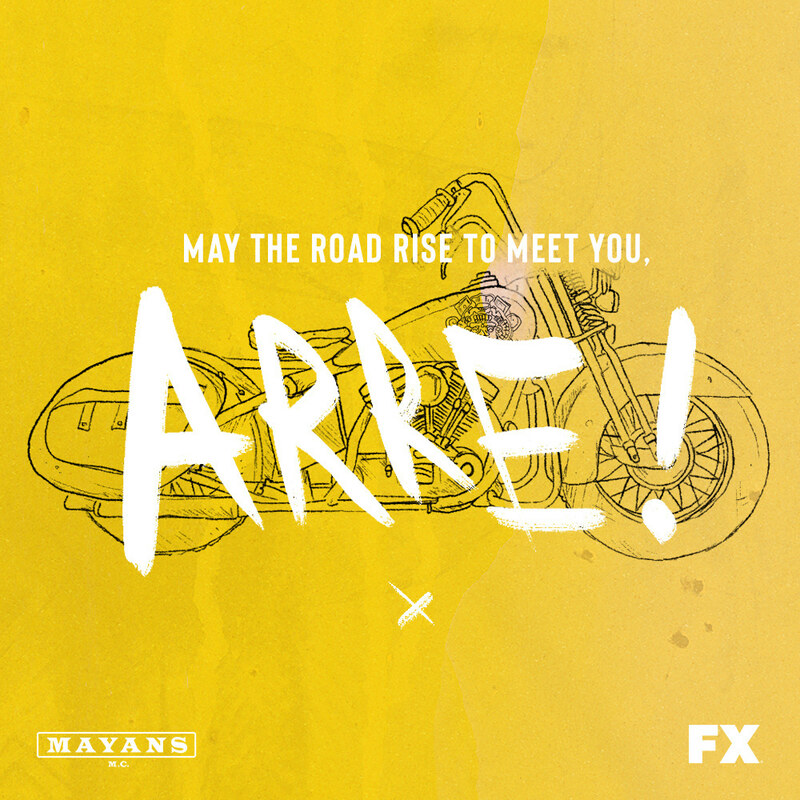 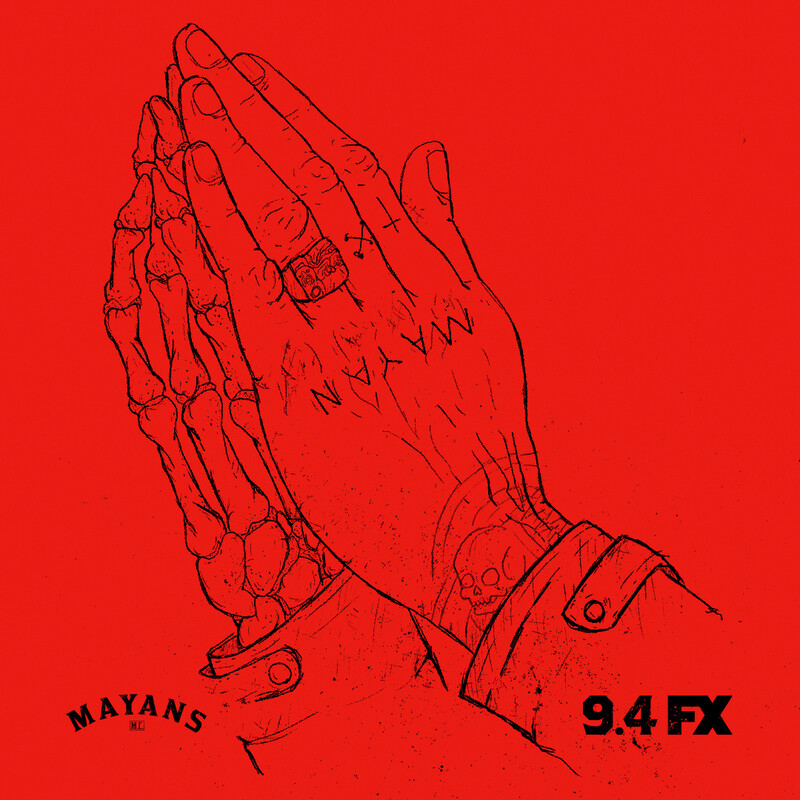 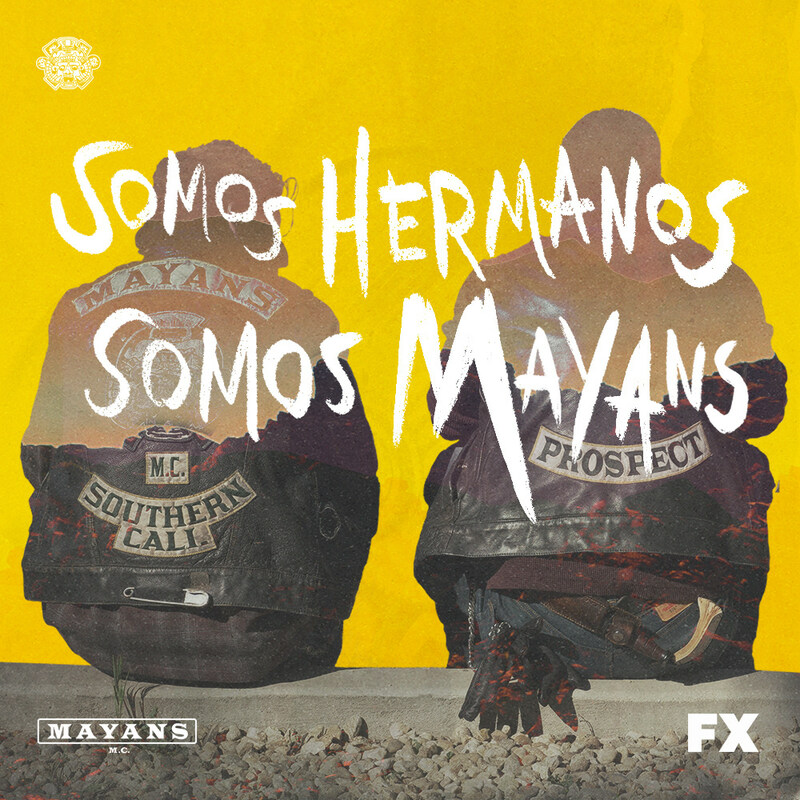 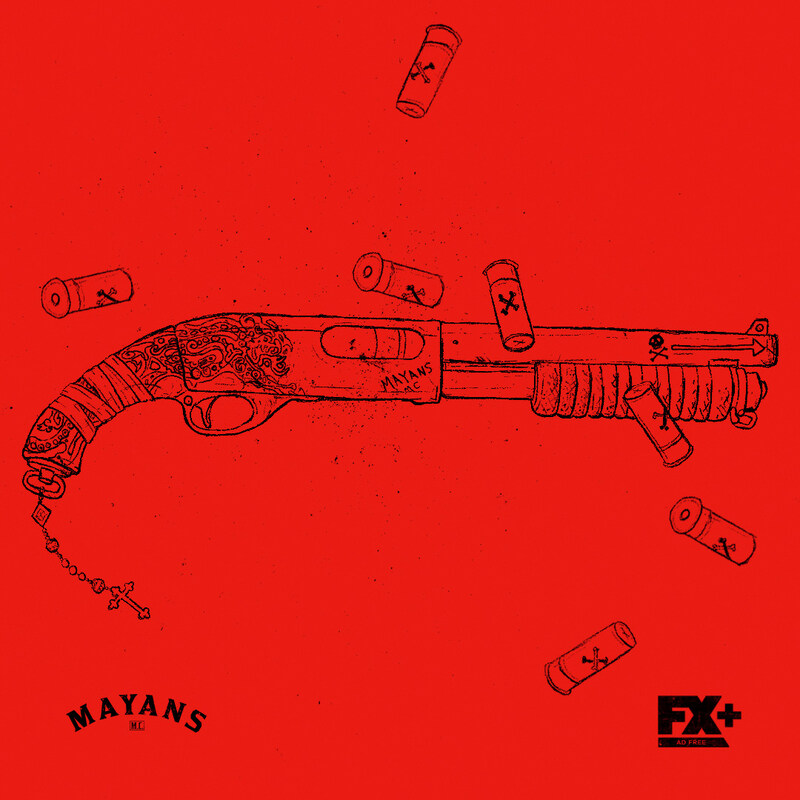 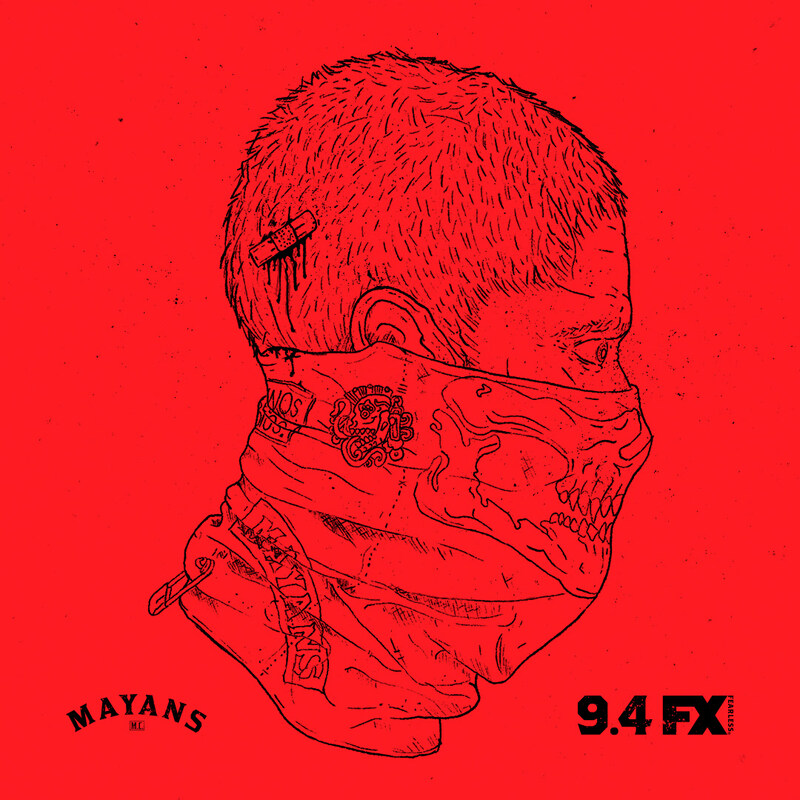 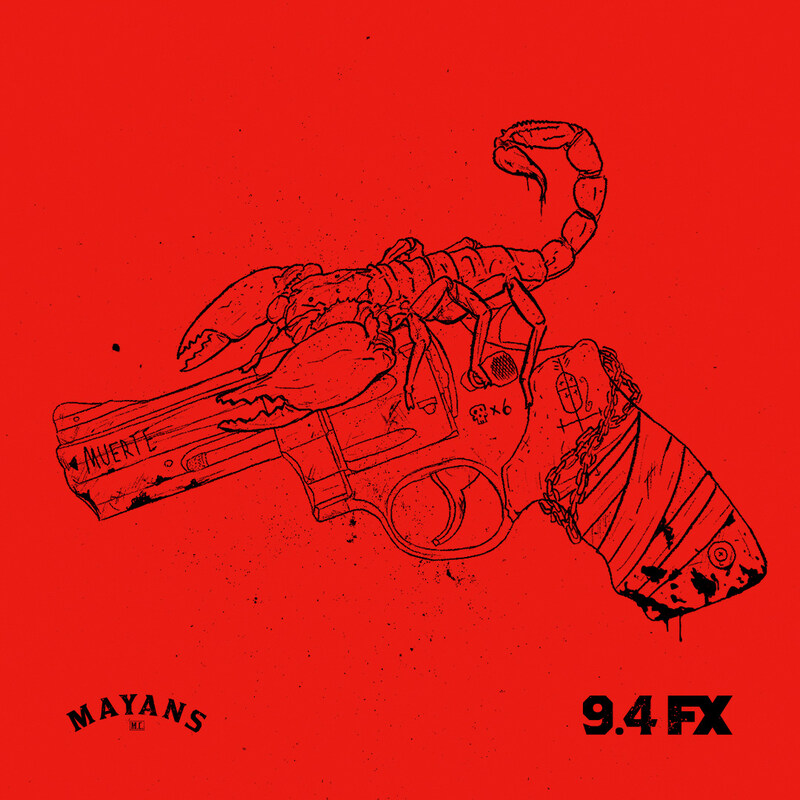 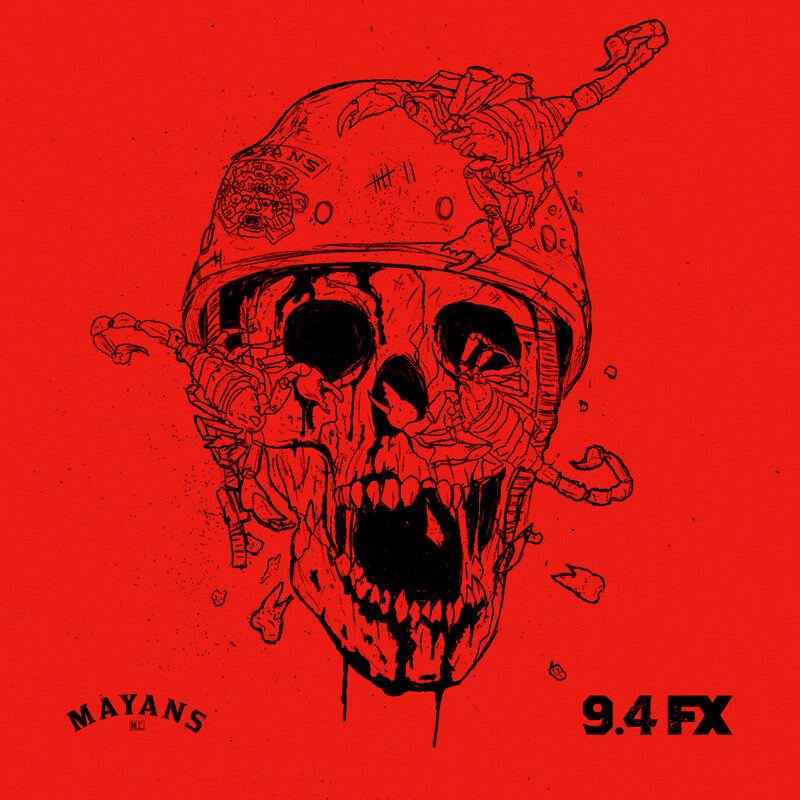 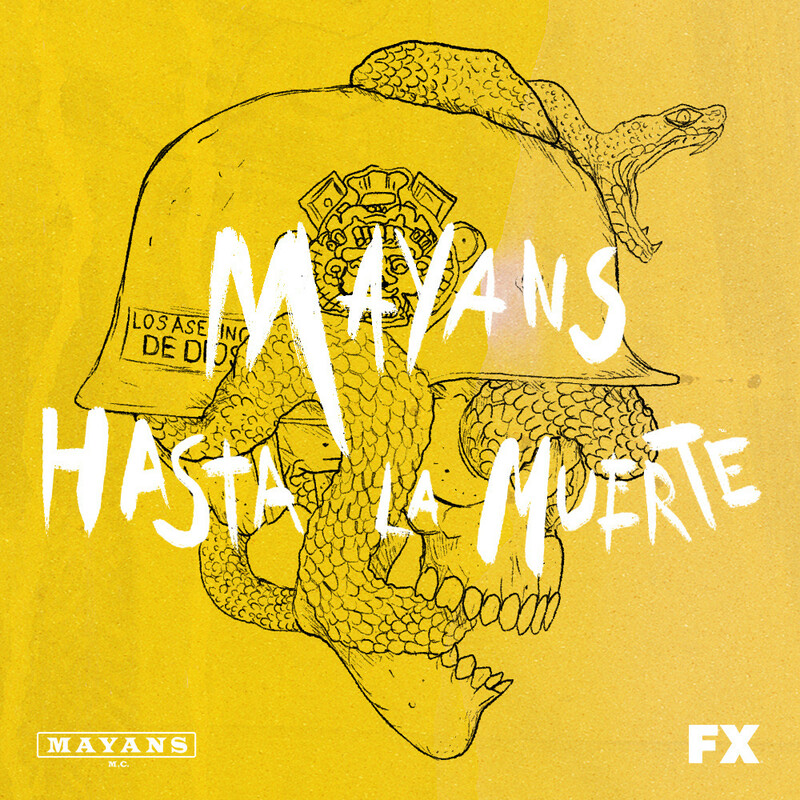 The only thing I know about Sons of Anarchy is that it's about a biker gang, so when Watson DG invited me to help develop a a social campaign for the spin off show MAYANS I knew I would have to dive deep into the unknown. 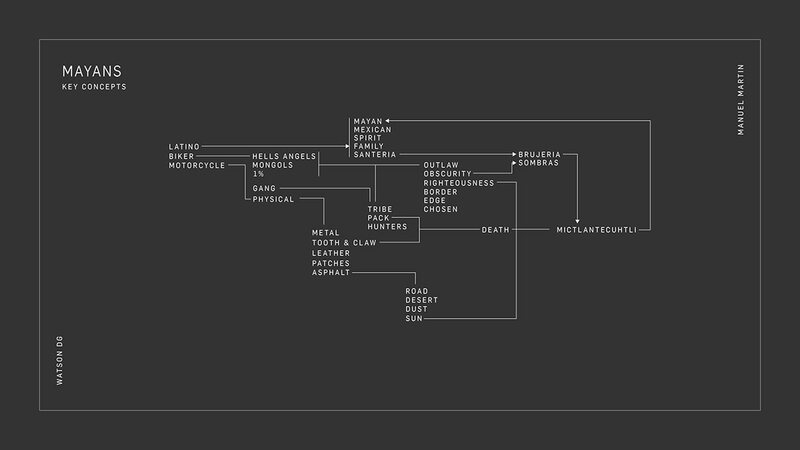 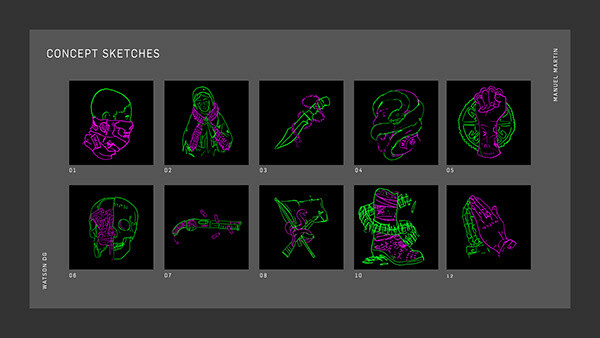 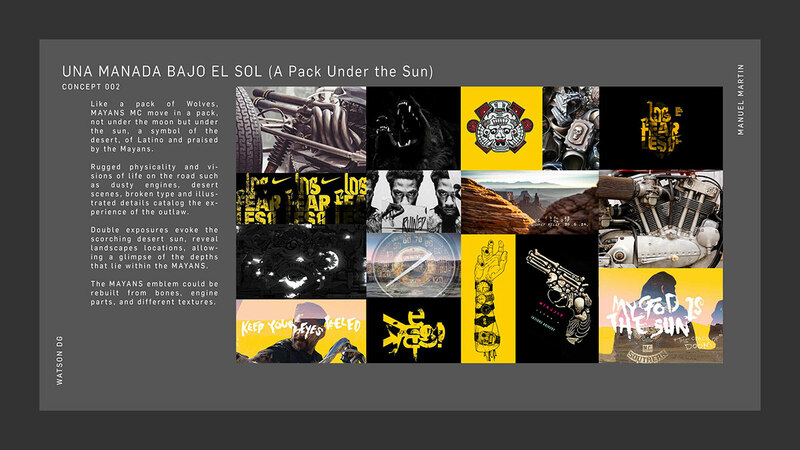 Though the original request was aesthetic exploration for the content, I was fortunately able to work on a broad range of aspects from, illustration, 3d, copy, and even straight up researching Biker and So-Cal Mexican culture. 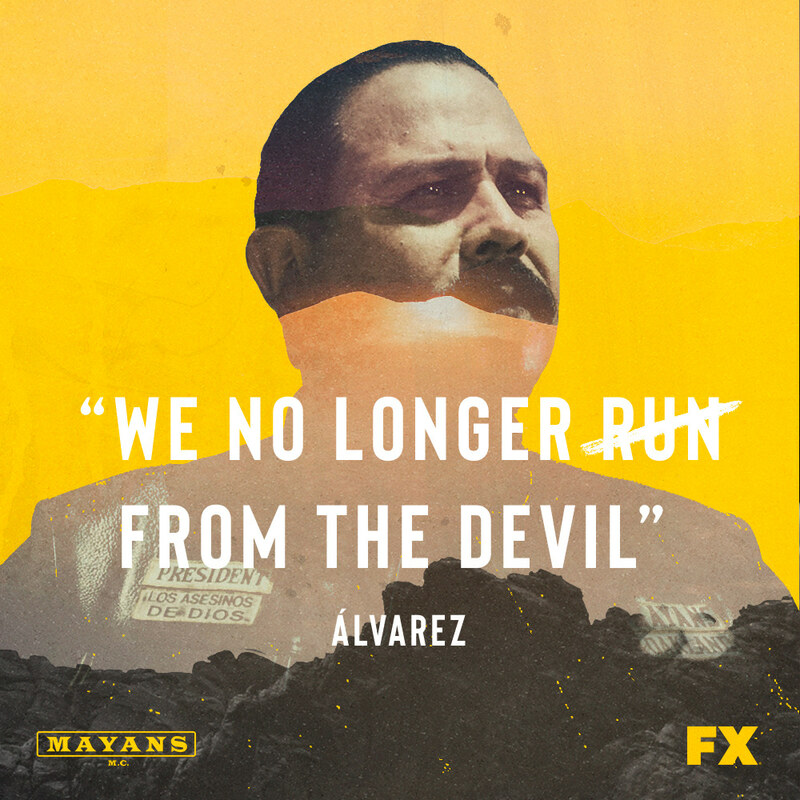 This is the kind of job where speaking Spanish Really came in handy. 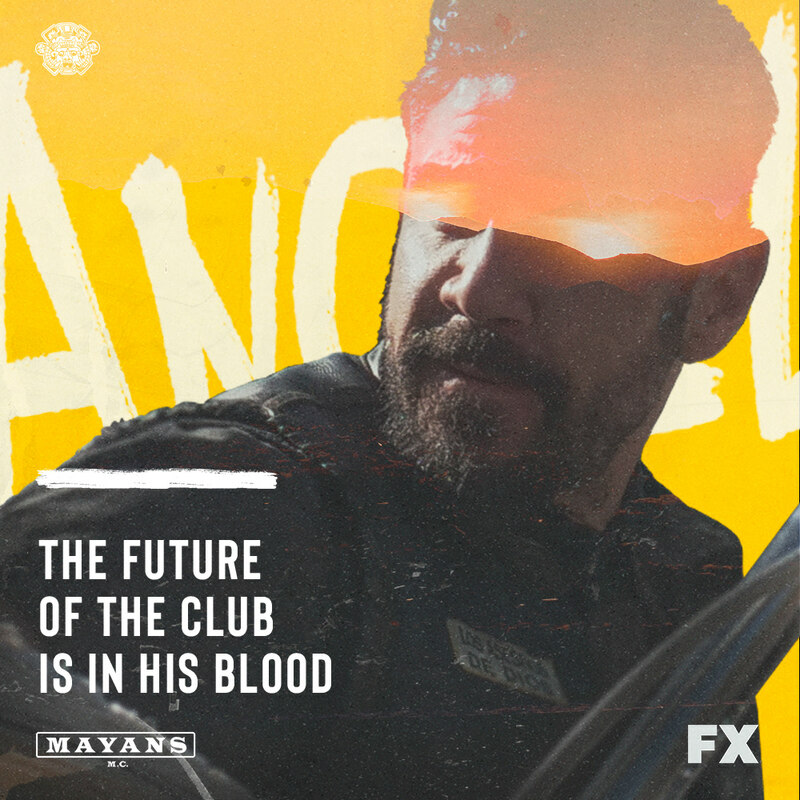 Though they’re probably not too happy about it no matter where in the world, Motorcycle Clubs are aesthetically similar to the point that they can easily fall into heavy metal leather clad stereotypes. 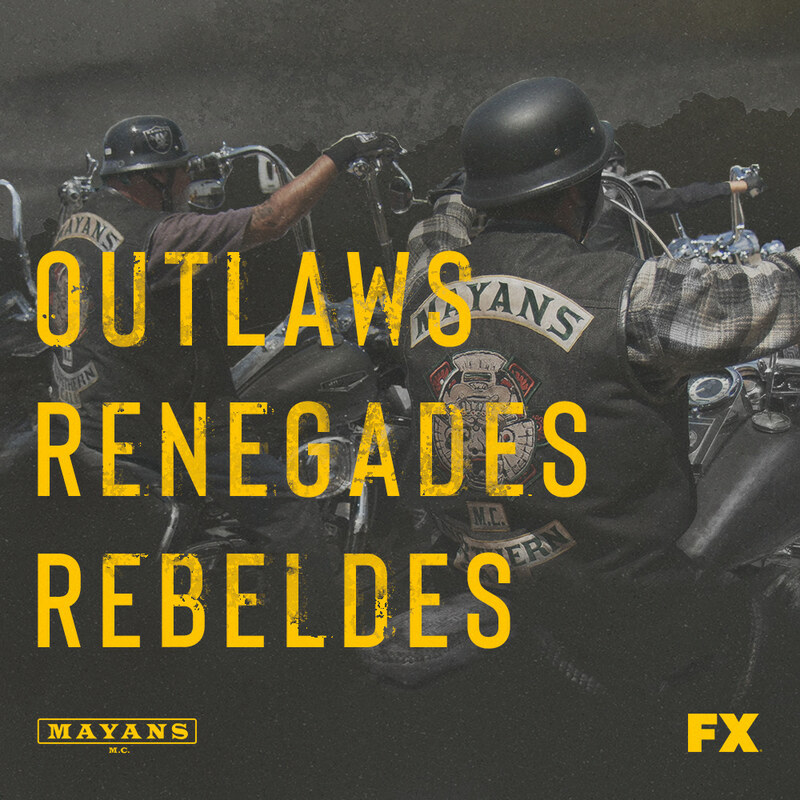 Mayans MC follows this pattern, but being directly inspired by the real-life Mongols MC founded after they were rejected by Hells Angels for being Latino or Native American, ethnic Identity is the deﬁning element of the Mayans, as there name clearly states. 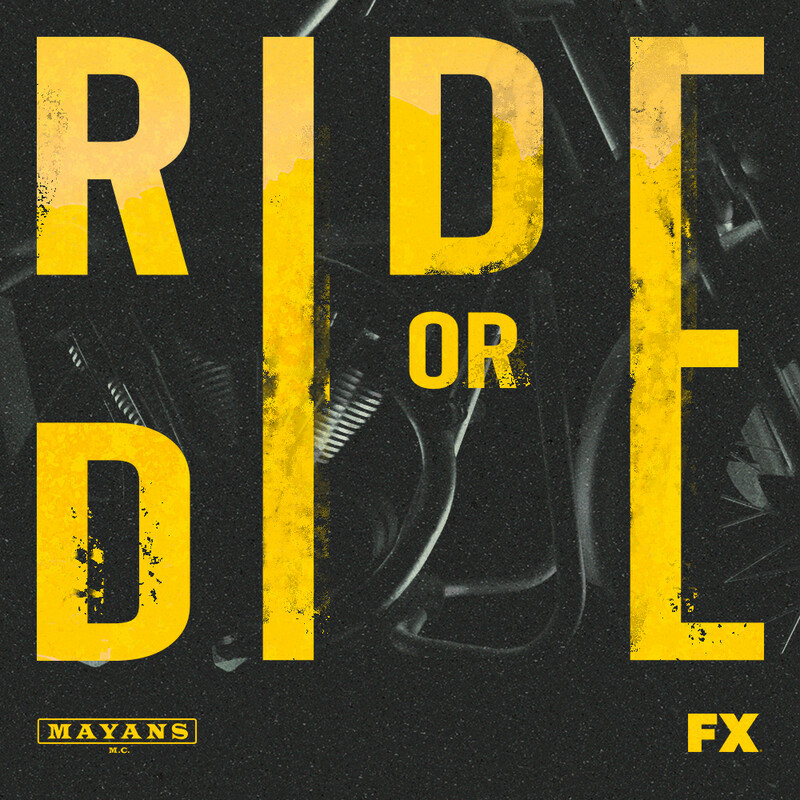 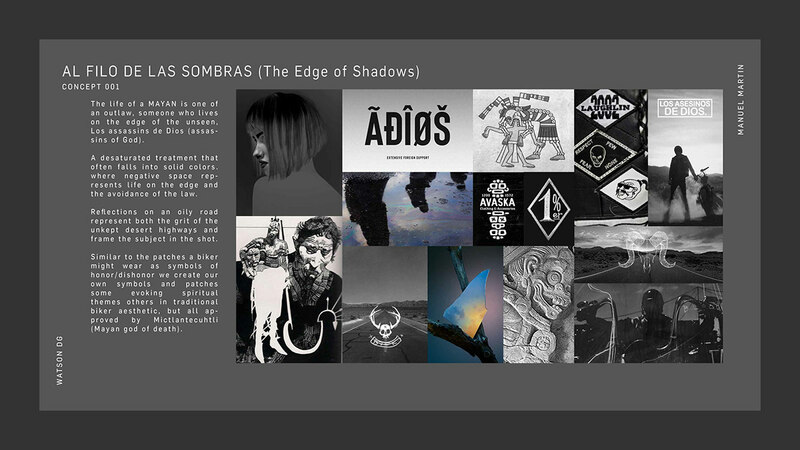 In order to avoid cliches we go to the place where hard edge of biker culture meets the familial spiritual nature of the Latin American culture, we infuse it with metal and scorching desert sun and go to the dark side.